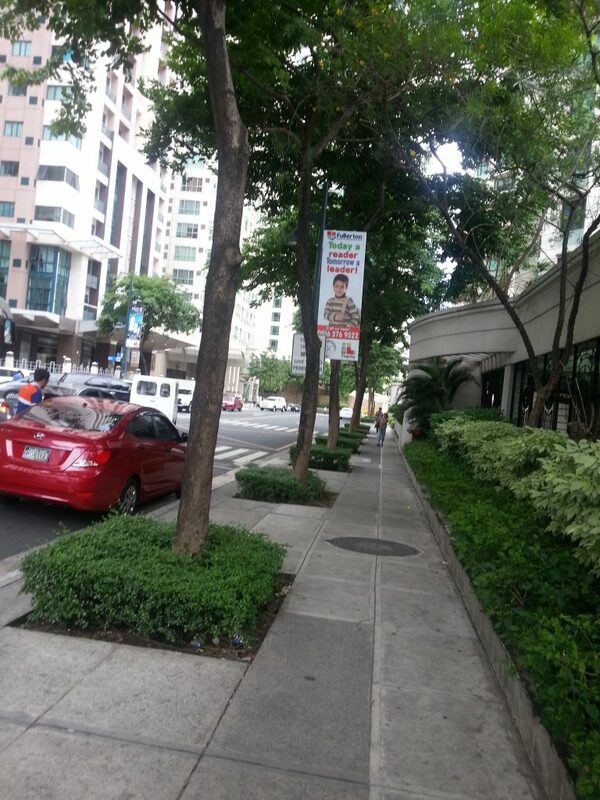 Fullerton Reading Center: Now Open in Bonifacio Global City!!! 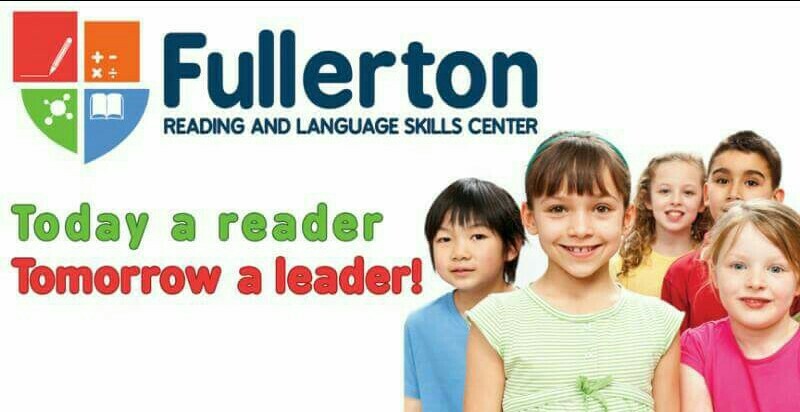 Fullerton Reading Center specializes in providing your child (ages 3 to 18 years old) the basic and advanced reading, writing and comprehension skills necessary for him/her to understand and easily absorb the concepts of math, sciences, humanities and the arts. Since 2008, Fullerton Reading Center is one of the leading reading specialist centers in the country that provides its clients with the latest U.S. research-based effective teaching methodologies that deliver the best time and cost effective results for your child. For students with learning difficulties and children with disabilities, Fullerton provides one of the most effective “alternative” learning programs via its “one-on-one” and interactive group teaching programs. For advanced and gifted children who wish to further develop their skills and advance in school, Fullerton provides “accelerated” learning techniques that deliver effective results. To date, Fullerton has helped produce the best and the brightest students from premiere schools like: Ateneo, Xavier, ICA, La Salle Greenhills, Poveda, O.B. Montessori and International Schools alike. 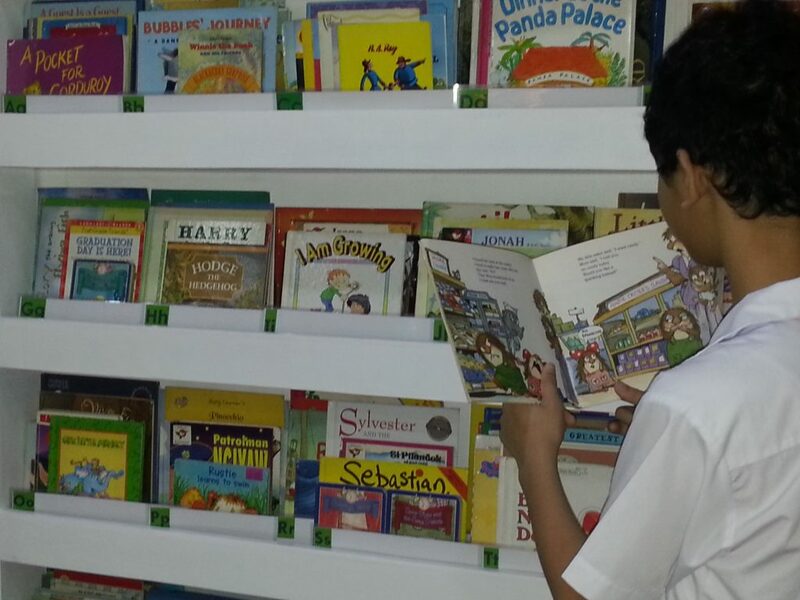 For your convenience, Fullerton Reading Center is now open in Bonifacio Global City! Applied proven – effective teaching methods. Learning is fun and rewarding at Fullerton! One -on-one support by a trained professional. Delayed development can be addressed with more effective intervention. No precious time is lost. Frustrations are quicly transformed into excitement when your child’s talents are discovered and unleashed! Achievement provides your child with greater personal satisfaction, sense of pride and self-confidence! A motivated child produces increased learning capacity.